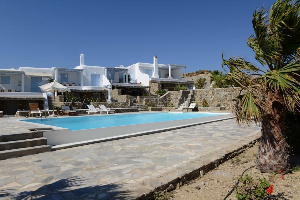 Vango Estate offers Holiday rentals in Greece and a large choice of real estate goods for sale in Greece. 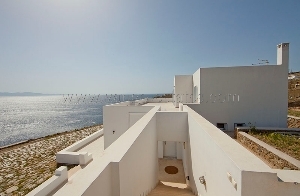 Holiday rentals of villas, luxury villas with "on demand services", listed house, apartments and studios. We are very present in the Cyclades. 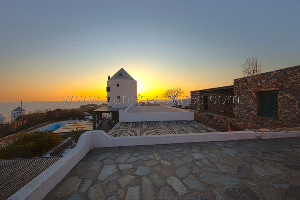 We operate on most of Greek territory, we are very present on the Cyclades on islands such as Mykonos, Tinos, Paros, Kea and Syros.